Blood Feud: Jeremy Flores vs Paul Watson! 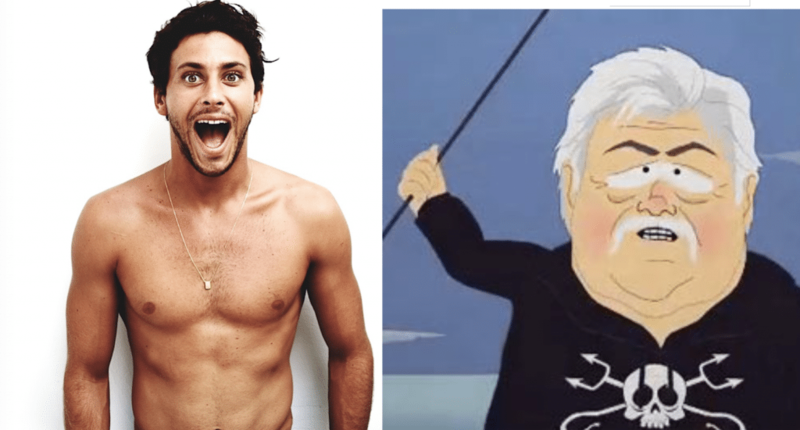 On Monday, the Reunion Island born-surfer Jeremy Flores lost a defamation suit he’d brought against Sea Shep’s Paul Watson. The sixty-six-year-old environmental activist had published a screed that accused Jeremy and the French government of being partly responsible for the spike in shark attacks there. You sure as hell don’t need me to remind you of Reunion Island’s sudden, disastrous relationship with the anything-but-rare bull shark. Like nearby Madagascar, sharks had always been a bit of a thing. If you surfed there, you played your cards straight: no surfing after rain or in dirty water or river mouths, avoid the east coast, dusk, dawn. Hardly the science of rocketry. In 2007 a marine park was created, shark fishing was banned, and…boom…Reunion suddenly become the worst place in the world to jump into the ocean. Eighteen attacks in five years. Eight fatals. A little island of 970 square miles responsible for almost a fifth of the world’s attacks. Jeremy Flores, who regularly visits Reunion Island, stopped surfing there. “It’s not worth the risk,” he said. Jeremy also advocated a return to the fishing of bull sharks in the reserve. “There is a clear imbalance in the ocean there,” he said. From our point of view the cause of these frequent attacks is the culling itself and thus Flores and the government of France are very much complicit in the circumstances that have seen 20 attacks since 2011 of which 8 attacks were fatal. I have read a lot of things over the last few days following the judgment of the dax court, which considered that the words against me by Paul Watson and sea shepherd were not defamatory. No media has asked me about the subject while the other party has spoken, and I would like to take the floor here to clarify and respond to all those who criticize me without knowing the reality of the facts. This is the first and last time I speak on this subject. Those who want it can continue to mock and attack me. Let them know, however, that what Paul Watson and sea shepherd say about me is completely wrong. I’m not a shark killer. I’ve never spoken for a shark slaughter. I grew up in the ocean. Although I do not approve of their methods, I have never publicly accused Paul Watson and Sea Shepherd of anything and I have never held words that can be considered personal attacks against them. Why did I file a libel suit against Sea Shepherd? Because I could not continue to suffer very serious false accusations, completely contrary to what I am and what I believe in. I would point out that I did not press charges to condemn the actions of Sea Shepherd. But good for his leaders to stop calomnier me and spread lies about my person. In February, I posted on social networks a message of support to the family of Alexander Naussac, after his death as a result of his attack on a spot of the meeting. Kelly Slater stands by commenting on my message. He writes for shark regulation at the meeting. Which is controversial. Paul Watson says in his editorial that I was the one who inspired Kelly Slater to write this post and take a stand for shark slaughter. Frankly, Kelly didn’t need me to figure out what’s been going on at the meeting for years. Contrary to what Paul Watson says, I’ve never touched a shark in my life and I’ve never raised money for shark slaughter. This is all wrong. In recent years, I have always said that a solution must be sought to find a balance between men and the marine world. Nothing else. How could I stay without doing anything about such false accusations? Given that I am still beset by messages of insults and hatred by people who do not know me and who accuse me of the worst things. So I decided to press charges against my person so I wouldn’t be tainted by these slanderous accusations. I have asked for financial compensation with the sole objective of putting the funds in full to Marine Environmental Protection Associations at the meeting. I didn’t get justice to make money, it’s obvious. I love my island. I lost friends, brothers. As you know, I was rejected by the Dax court a few days ago, and sentenced to pay 1.000 € of justice to Sea Shepherd. I respect justice and I will therefore respect this decision. I have no regrets except for not being heard. I simply note that there are untouchable people. Meanwhile, on Reunion, surfers cluster around a couple of small beaches with nets, surfing banned elsewhere. A socially darwinian missile launched from surf conference! Last night the President of the United States Donald J. Trump met with some of his generals etc. at the White House and told the gathered reporters that they were witnessing “the calm before the storm.” Oh this tease sent the news into overdrive. What could this provocative phrase be referring to? Iran? North Korea? Who knows? 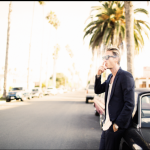 And frankly I didn’t care because I was busy pondering a far more disturbing statement delivered at the Transworld Business 2017 State of Surf Q2 even from two nights ago by Nixon’s Vice President of Sales Americas Brian White. Overall, there is an evolution happening, and some retailers who aren’t in the business to support and elevate the entire community are hurting the market for everyone, White said. Who are these weak that need to die? Like… who? Like… which surf shops? Does your local surf shop need to die? 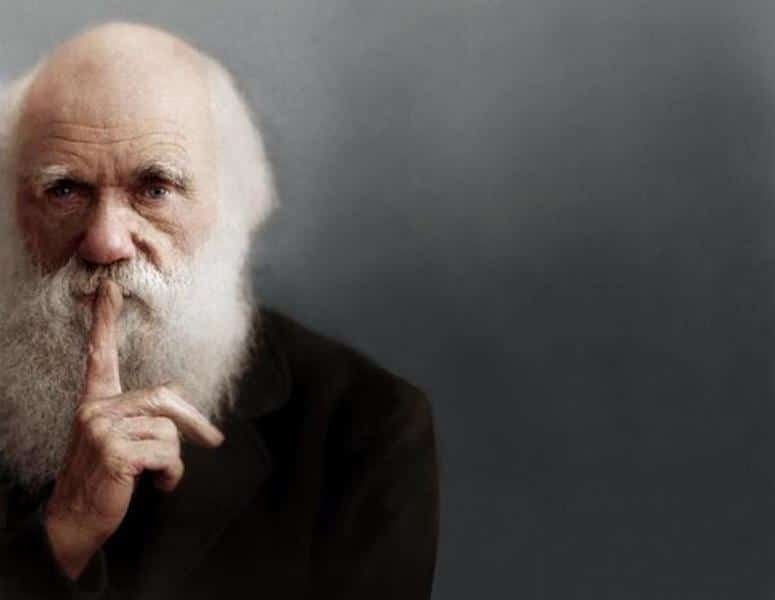 And what do you think in general about survival of the fittest as a concept? Are you Hitlerian or do your politics line up more with Gandhi? Filipe considers drastic and ugly action after interference call in Rio. Tearjerker: Filipe Toledo Profile Movie! Just before the surf media shutdown of the WSL takes hold, it’s important, I think, for readers to examine this fascinating short film. The filmmaker’s intensive study of his subject unfolds both the historical roots of Filipe Toledo as well as crucial moments in his career, the interferences, the meltdown, the underwhelming performances at Pipeline, the wins and the terrifying hold he has on his other competitors’ imaginations with his improvised weaponry. Kelly Slater is mostly kind but does one of his famous long, slow blinks when it comes to discussing Filipe’s ability at Pipe. 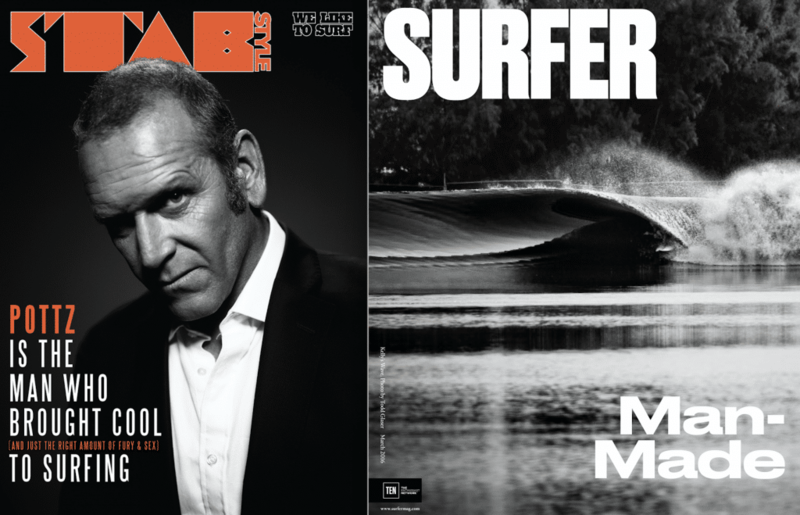 Two panthers of the surf mag game say no to male, white corporate oppression! 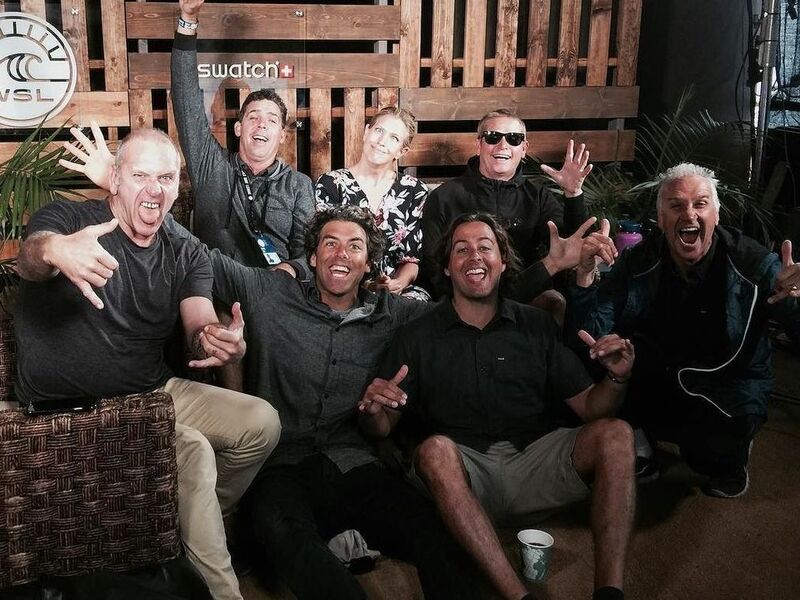 Just in: Surfer, Stab join WSL boycott! World tour stop number nine, the Quiksilver Pro France, officially kicks off tomorrow and the people raise day old baguettes and chipped glasses of room temperature Louis Latour Chateau Corton Grancey Grand Cru to the crisp blue sky. Et Voila! Oui oui bonsoir! Huhuhuhu! I bought a pair of new Louis Vuitton moccasins to celebrate. They are the most lovely peach hue and very supple. Perfect for treading where Cesar Chavez once trod while demanding rights for the abused migrant grape pickers. Right around the fertile lands of greater Lemoore, California. And on this note, I have news to report about the upcoming People’s Boycott of Final’s Day France. You remember, of course, that like Cesar Chavez, I am taking your troubles upon my shoulders. That the bourgeoisie World Surf League shut you out of Kelly’s Surf Ranch. That inside the cattle-themed exclusive surf pool the elites toasted Michelob Ultra and mocked you. While you sat at home trying to discern what was happening through Kanoa Igarashi’s little brother’s Instagram feed. Kanoa Igarashi’s little brother’s Instagram feed. The very depths of mockery. Well, like Cesar Chavez, I am demanding your rights. I am demanding that you be treated with dignity and respect. I am demanding that your attention is not to be taken for granted. 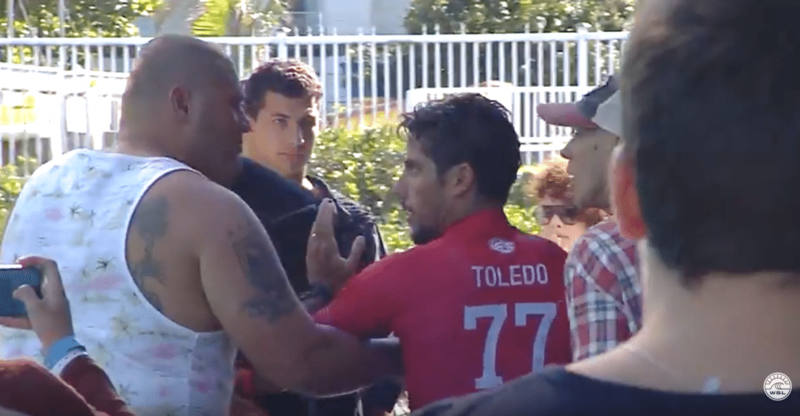 I am demanding that the World Surf League bends its ear to you, the people. Begging for your forgiveness. 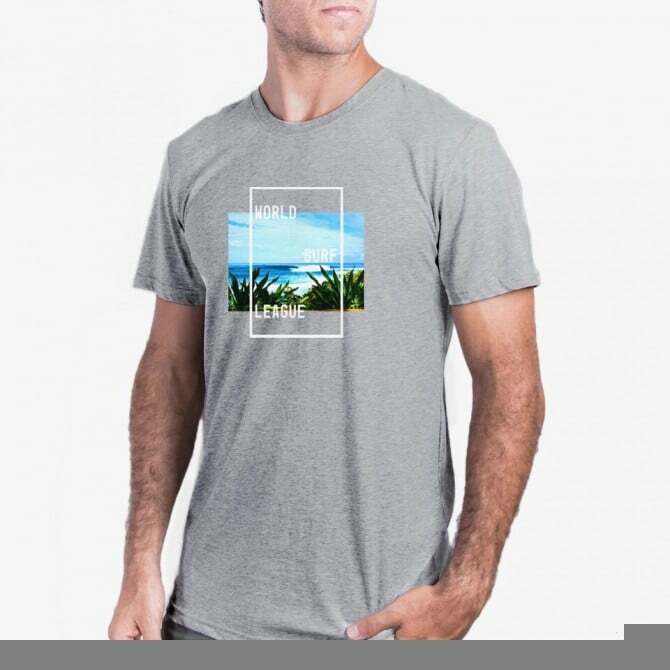 Offering free “It’s On” pocket tees on a first come, first served basis and never shutting you out of a surf event again. And the only thing power listens to is power. So the surf media is locking arms and boycotting the final’s day of the Quiksilver Pro France. Oh how the World Surf League will weep when they realize that the only people who care about professional surfing are the surfers themselves. Oh how it will balance the scales and put you back where you belong. Oh don’t build a statue for me yet. But if you want to get a design going I think Damien Hirst would do a very good job. Dress like Pete! Like Ron! Like Marty! 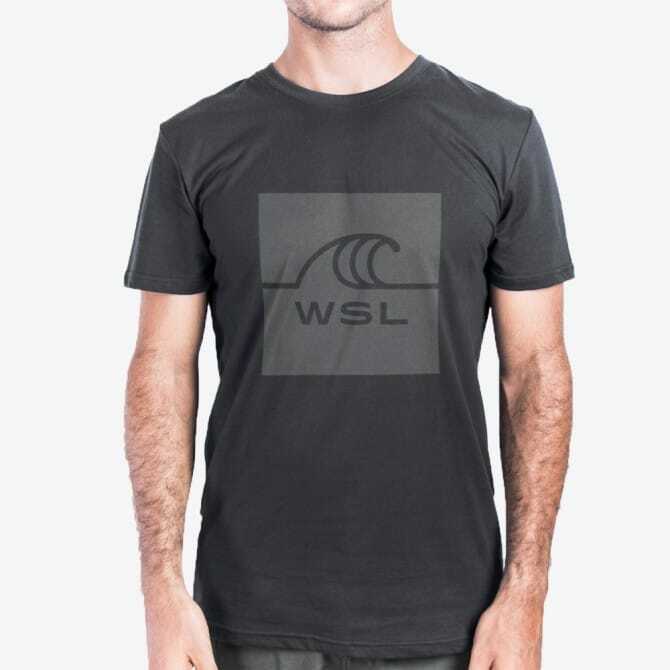 WSL Fashion: Dress like a surf champ! Date night? Wear a t-shirt that reads, "It's on!" Did you wake up this morning, go to your closet and feel depressed? Same old khaki, navy polo, dull pocket tee, charcoal grey fleece that makes you want to get back into bed forever? That makes you just want to totally give up? I mean, not really but can imagine this happens to you and frequently. Clothing today is just uninspired right? It’s a simple reflection of bland conservative, play it safe, do enough to get by but not enough to shake anything up. Right? 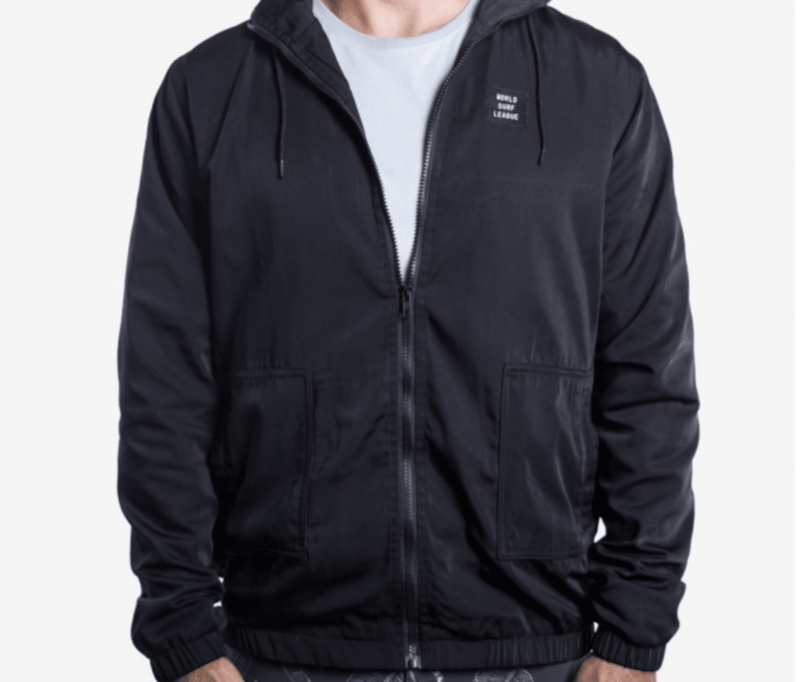 Because did you know the World Surf League has a whole line of outerwear that goes far beyond simple jerseys. Date night? The Pocket Throwdown Tee in navy is the only way to go. Your gal will read “It’s on!” emblazoned over your heart and know that it certainly is. Headed out with the boyz? The Quad Squad Tee will set you just right. Its subtle black WSL logo that the great David Carson called “positively hideous” is delicately set on a black and will generate oohs and aaahs from everyone! Complete with logo despised by the great David Carson! Chilly? The WSL Spray Jacket will have you feeling just like Pete Mel in no time. Dashing, debonair, in the mood to get real lewd! Let’s get lewd! Like Pete! Throwing a summer house party? 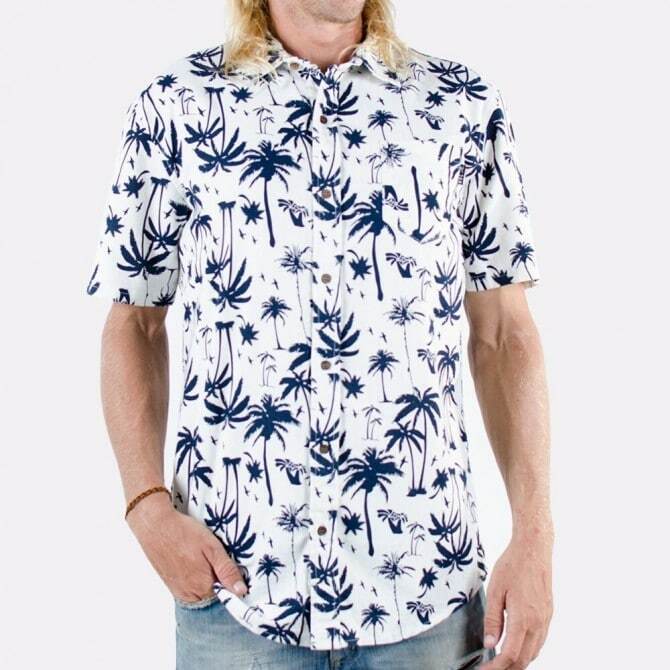 Nothing says, “Has anyone seen my lost shaker of salt?” like the Home Grown Woven Shirt. I could go on all day here, that’s how complete the World Surf League clothing offering is, but I must stop for now because I’m buying matching WSL Men’s Flannels for me n Nick Carroll. And a Supertubos Tee for Matt Warshaw. And a Dawn Patrol Tee for Derek Rielly. And a Black Hole Tee for Steve Shearer. And a Dark Wave Fleece for J.P. (since he lives in Scotland). Just call me Santa Chas! State of Surf: "Let the weak die!"